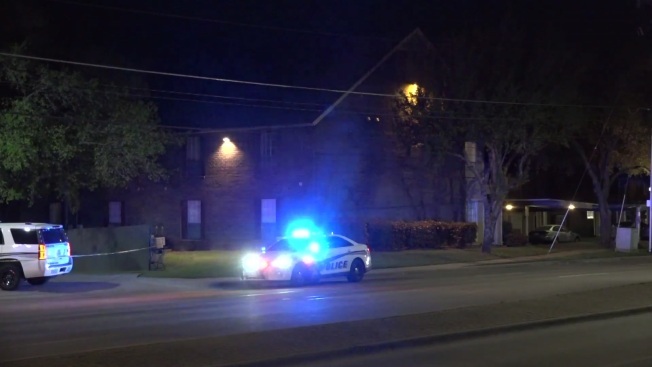 A resident was shot during an armed robbery early Tuesday morning at a Euless apartment, police said. Euless police responded to a shooting call at Hunt Club Apartments at 1001 Fuller Wiser Road and found that a resident was shot after a person kicked in the resident's door, police said. The suspected person was also injured. Police confimed the crime scene also included the Valero convenience store nextdoor. It's unclear what occurred there. Both were hospitalized in unknown conditions. No other information was available.